Join free & follow "Studio-Globe"
CentraalFM, Studio-Globe, Broadcast (1002) October 20th 2015by "Studio-Globe"
MALONBO, SAITANE, CLOUD, JOHNNY CLEGG, RADIO RATS and more. This Tuesday the 1002th broadcasting of studio-Globe will be on cable, internet and digital on mixcloud and through live-stream by way of omroep Centraal FM. 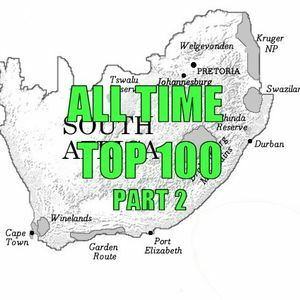 For the next Tuesdays, the top 100 throughout the years about music from South African presenting the diversity of South African music.